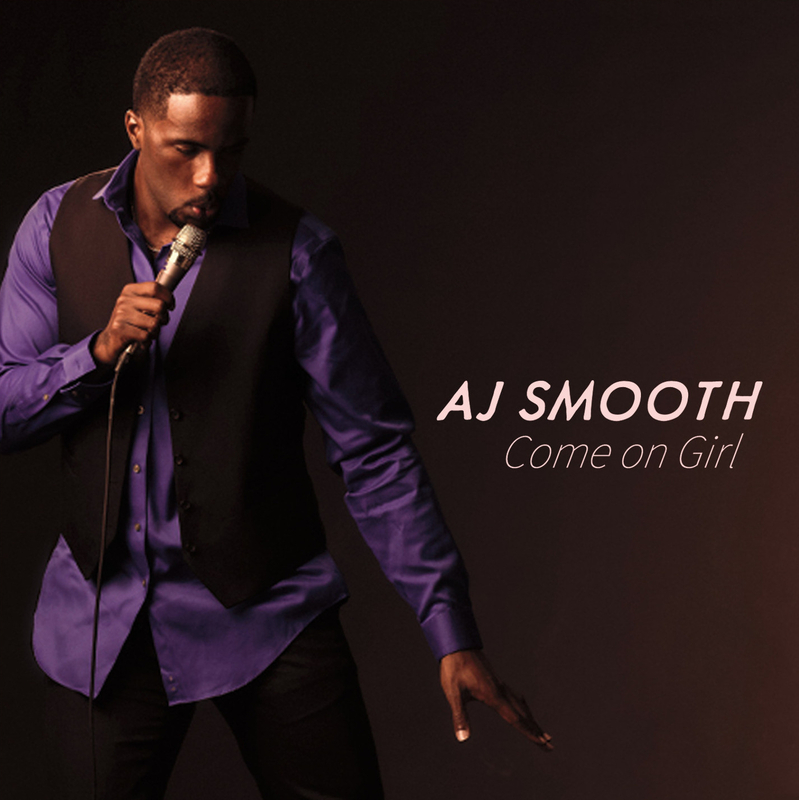 AJ Smooth's "Come on Girl" album is the first music available of The New Smooth Sound. Don't miss out on this fresh new offering, years in the making. What are other people saying about this new music style? The music is refreshing and intriguing, reviving songwriting and performance tropes long forgotten in the modern music scene. The creamy music enchants the listener with long, sleek and slippery tones that are indeed The New Smooth Sound. He has his own world, powered by imagination. It's the world he explores day and night until his music is perfect. The results are pretty much amazing.